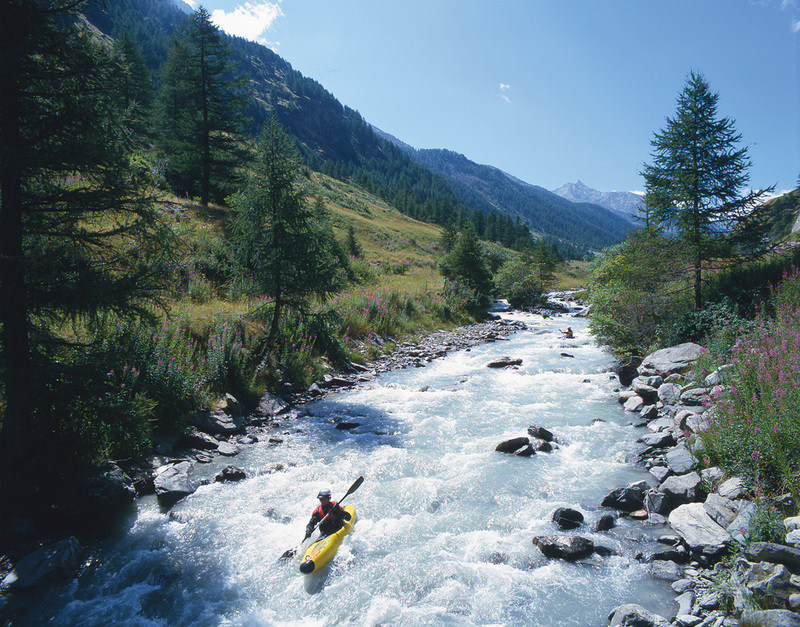 From paragliding, rafting and hang gliding to exclusive spas and Michelin-star gastronomy, the Valle d’Aosta (Aosta Valley), mountainous Italian-French bilingual region in northwestern Italy, offers different options for thrills and relaxation, surrounded by spectacular scenery and some of the highest peaks in Europe. 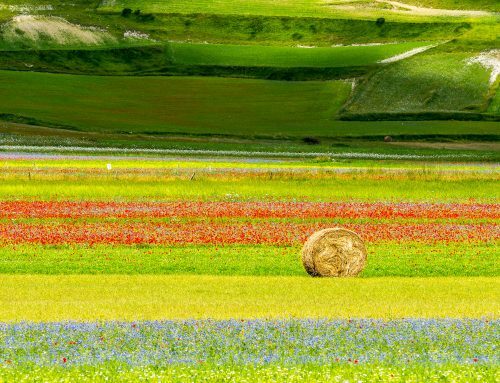 Italy’s smallest and least populated region, bordered by Switzerland and France, has much to offer in summer. 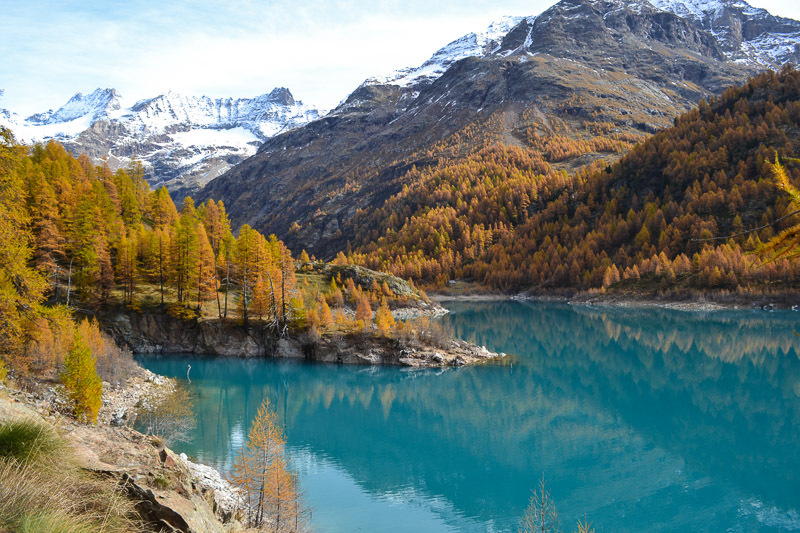 If you have always dreamed of an Italian summer holiday but were somewhat wary of the heat, Valle d’Aosta, within two hours of Milan, Turin and Genoa, is the perfect destination for you, with summer temperatures reaching a maximum of 20° C.
The list of things to do in the Valle d’Aosta could be made endless. 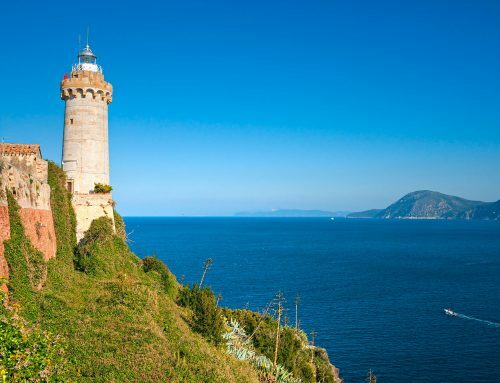 Start here, with this list of summer must-dos. The Aosta Valley is even more breathtaking when viewed from above. Don’t miss a chance to soar over the peaks and valleys paragliding in a tandem flight with experienced, qualified instructors. 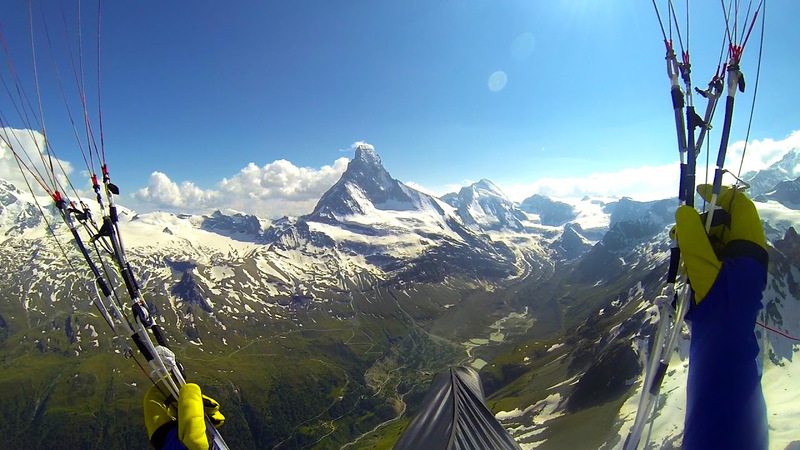 Paragliding is definitely a unique experience worth trying, in absolute freedom and total safety. Parachuting, hang gliding and hot air ballooning are also very popular today. Many top boutique tour companies offer trekking trips, summer holiday packages, day hikes and multi-day walks staying in overnight huts with professional English-speaking mountain guides, to explore stunning alpine landscapes and experience the Valle d’Aosta to the full. 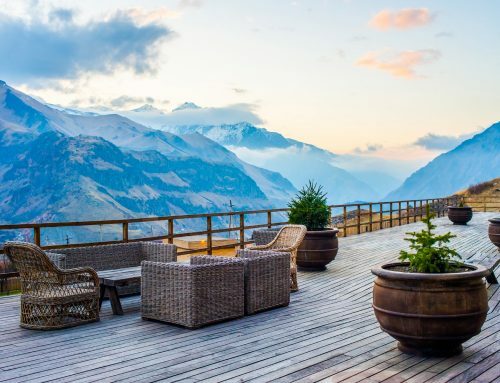 The Plateau Rosa glacier is a natural terrace overlooking Cervinia, at more than 3000 meters (10,000 ft) of altitude, where you can enjoy skiing and snowboarding even in August, on perfectly prepared slopes. With emerald green alpine lakes, foaming waterfalls, clear mountain streams and the Dora Baltea that runs along the central valley, this is a paradise for watersports enthusiasts. 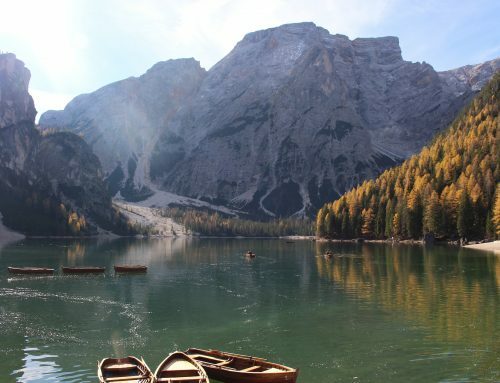 From rafting and canoeing, to kayaking and fishing, in the Aosta Valley you can enjoy a wide range of watersports. The Aosta Valley has five golf courses and two practice fields for training, as well as a minigolf in the town of Cogne. Relax, recharge your batteries and enjoy zen tranquility, massages by the pool, hydro massages and spa treatments in the exclusive spas and wellness centers in the valley, with breathtaking mountain views. 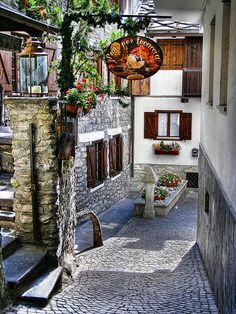 Old town at 583 meters above sea level, founded by the Romans in 25 BC, Aosta is the main city of the valley and has so many spectacular Roman remains that it is often referred to as the Rome of the Alps. There are plenty of shops here selling local delicacies, arts and crafts. 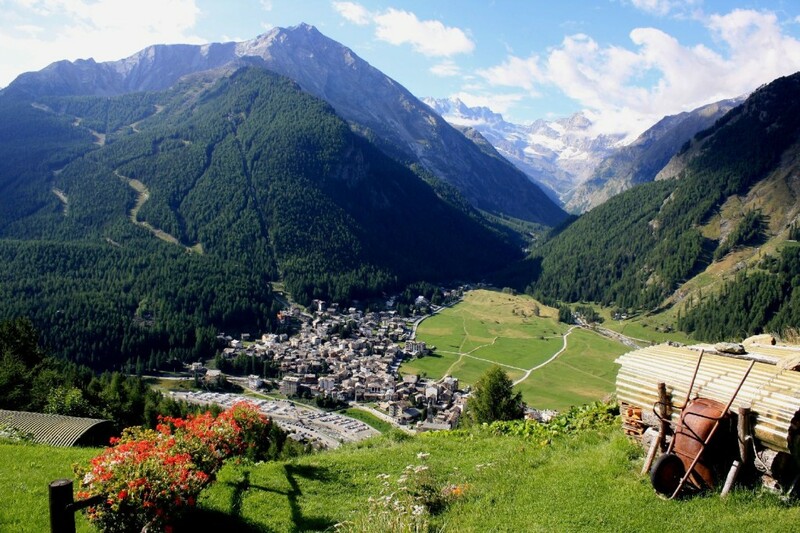 If Aosta is the Rome of the Alps, Saint-Vincent is definitely the Alpine Riviera. This elegant shopping town has a fabulous spa and the famous Casino de la Vallée. From bathing in warm spa waters amidst the fresh mountain air to browsing the plethora of luxury boutiques along its cobbled streets, Courmayeur is a charming place to explore, with an excellent range of luxury hotels and gourmet restaurants, where DOC wines and the natural alpine bounty is transformed by skilled chefs into excellent dishes. 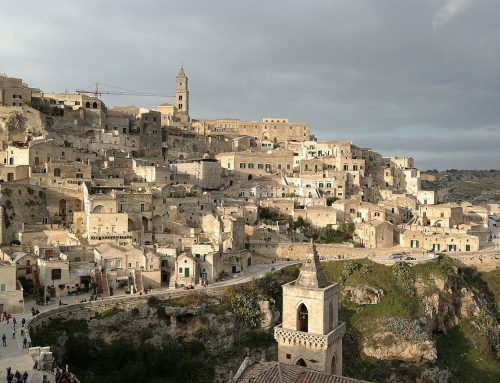 The region is scattered with stunning medieval castles. 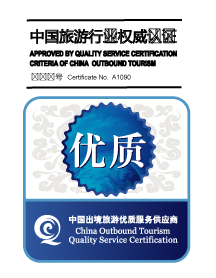 Many tour companies offer guided tours of Sarriod de la Tour Castle in Saint-Pierre, Sarre Royal Castle, Fénis Castle, Issogne Castle in lower Aosta Valley, Verrès Castle, Château baron Gamba in Châtillon and Château Savoie in Gressoney-Saint-Jean. 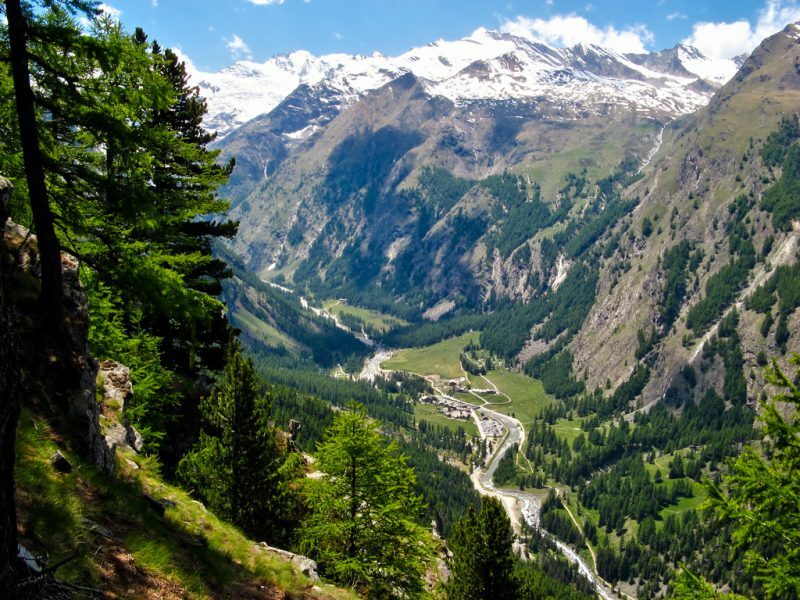 Admire the incredible width of the Sant’Orso meadows and enjoy the quiet and unspoiled nature of the Gran Paradiso National Park in Cogne, a mecca for outdoor enthusiasts, with accommodation and restaurants of the highest standards.